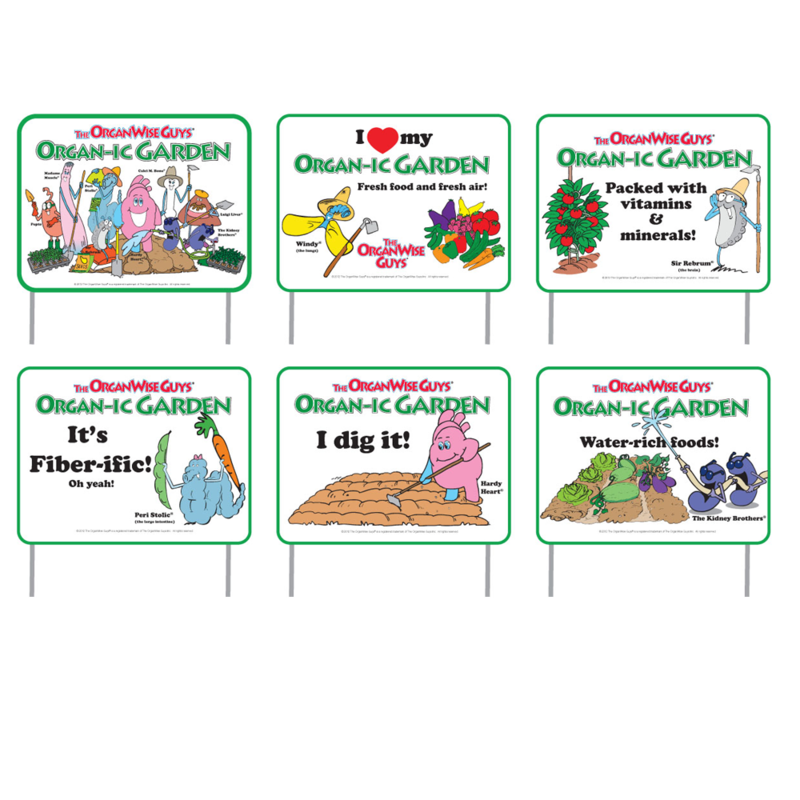 This home-based program helps families become “OrganWise” by adding healthy habits to the daily routine. This home-based, healthy behavior tracking program helps families in their quest to become “OrganWise” by gradually adding healthy habits to the daily routine. Great as an incentive item. Kids will engage in a different OrganWise “Rule” for seven days while tracking their progress. 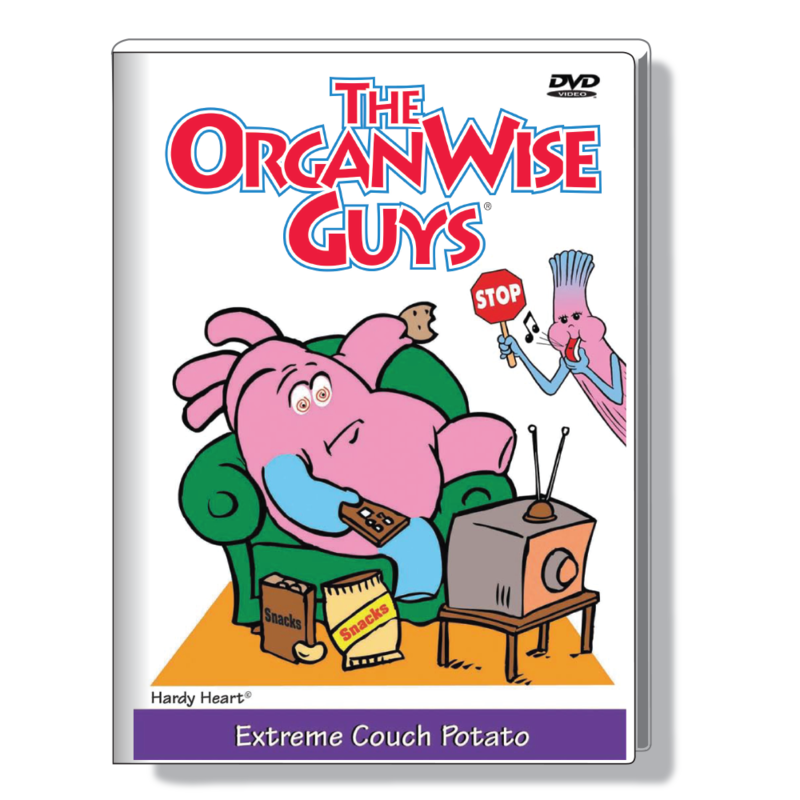 At the end of the week, they will report their success and then await their reward that will appear the next morning.The OrganWise Guys can’t wait to be In Your House! Getting Started with In the House!